Entry Page→Carrie→Happy 14th Birthday Carrie!! 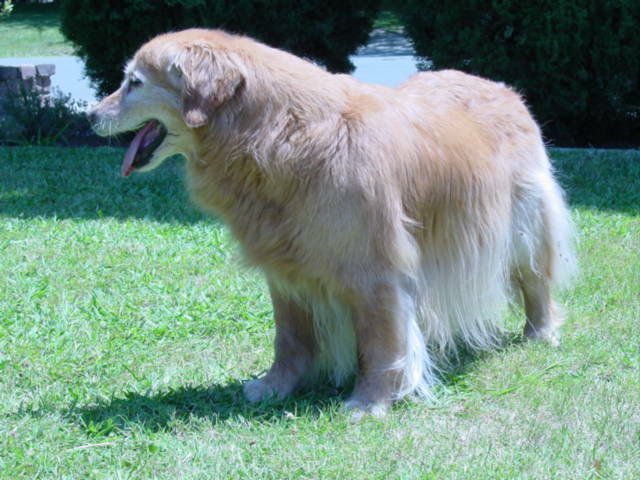 Today, Saturday, June 21, 2003, Carrie celebrates her 14th Birthday! 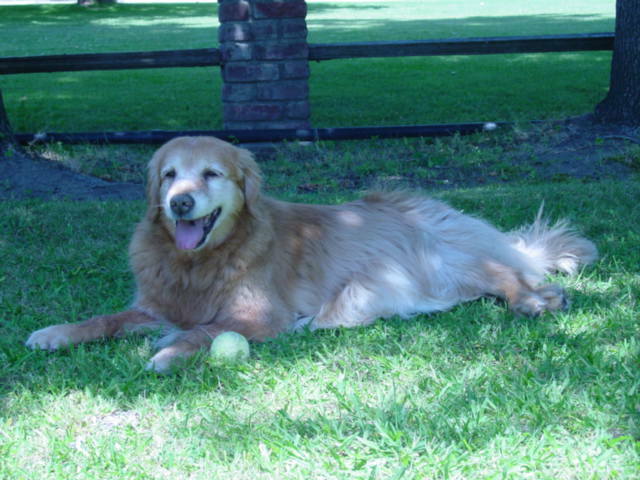 Click here to play video of Carrie enjoying her 14th birthday! !